voestalpine VAE UK Ltd operates a rail components manufacturing facility in Portobello, Edinburgh. A planning application for residential development of the existing warehouse opposite voestalpine VAE UK’s facility has been submitted to City of Edinburgh Council. voestalpine VAE UK was concerned about potential noise complaints from future residents which may impinge on their ability to continue unconstrained operations. ITPE undertook a review of the noise assessment provided in support of the residential development planning application. 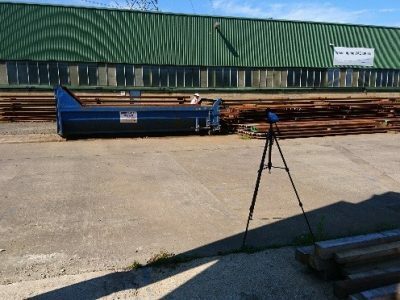 We undertook a detailed noise survey of voestalpine VAE UK’s facility and completed background measurements at the closest approach of the proposed residential facility. 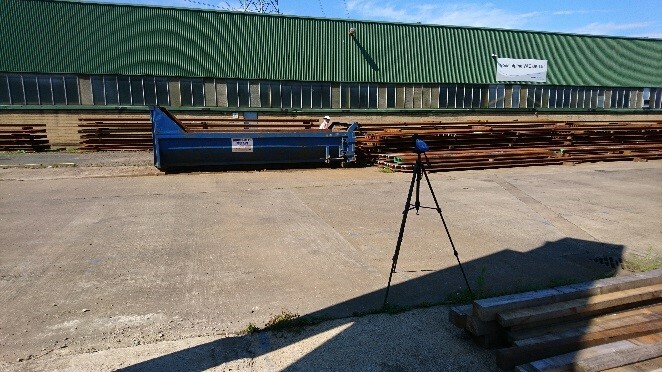 The measurements were used to inform a noise model of voestalpine VAE UK’s site and in the completion of a BS4142 assessment of the potential noise impact of voestalpine VAE UK’s operations at the proposed residential development. We determined that impulsive noise from voestalpine VAE UK’s operations had the potential to give rise to complaints from the proposed dwellings, and therefore may cause interruption of their activities and constrain their future activities. We provided our findings in a technical report appropriate for submission to the Council as a formal objection to the housing development application.